Also we have implemented a system of token expiration notifications. Now every time when your LinkedIn token is expired (token lifetime is around 60 days), we will send you an email with instruction on how to update your token. 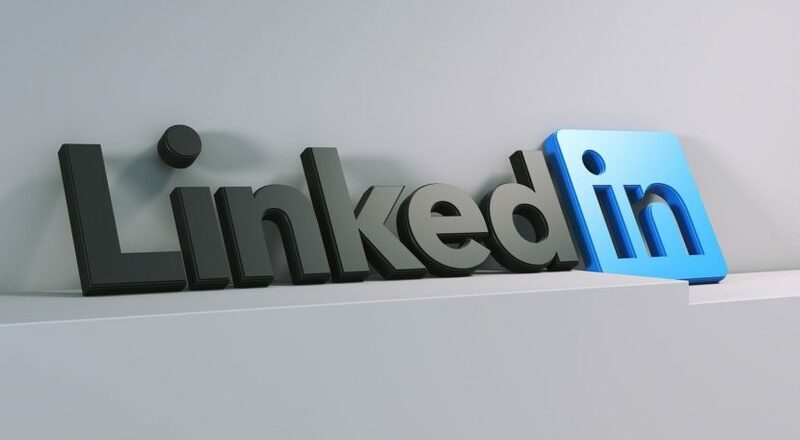 If you have any issues or need any assistance with LinkedIn posting, please contact our support team. PrevPrevious postFacebook Is Finally Back to Normal!